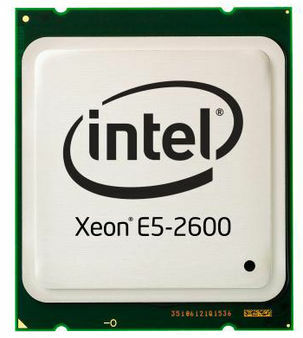 Supports up to two Xeon E5-2600 v3 series CPUs and up to 1TB of ECC DDR4 registered memory per node. 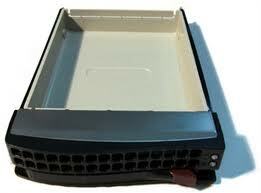 Expandable storage with up to 6 x Enterprise SAS (C0-SKUs) or 6 x SATA drives. 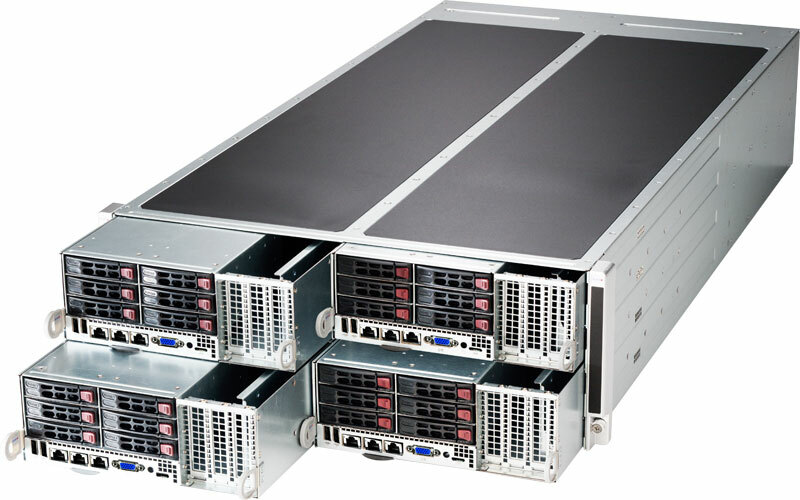 Server configurations include built-in LSI SAS 3008 HBA (C0-SKUs) and server management controllers. 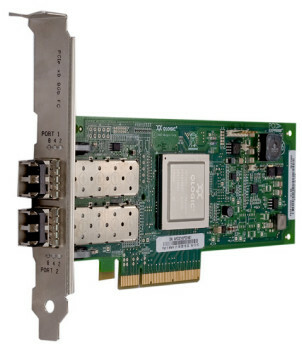 Up to 2 expansion cards (PCIe x 16 and PCIe x4) per node. 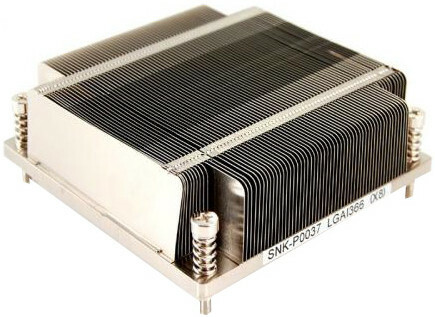 In case you select more than 8 SAS hard drives you will need to use additional HBA or RAID card.